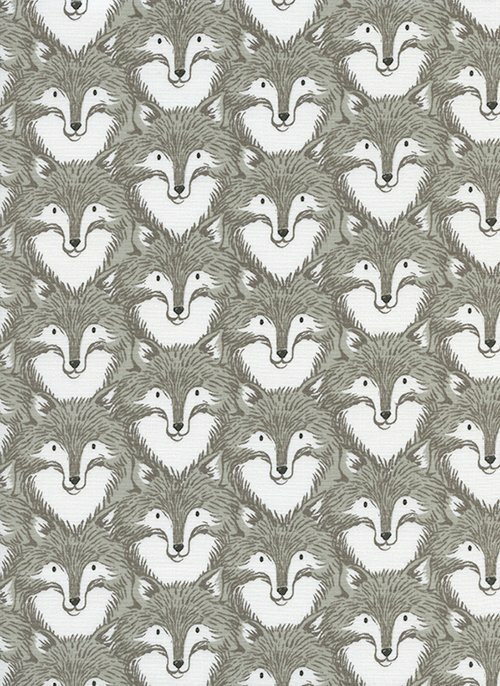 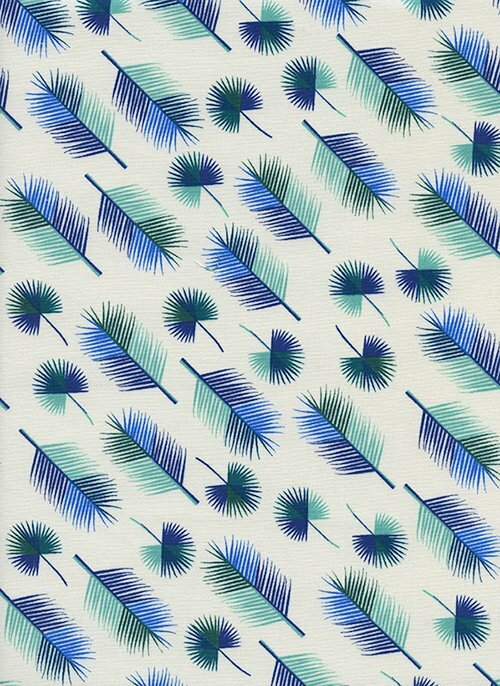 Cotton & Steel - Magic Forest - Grey Foxes on natural background. 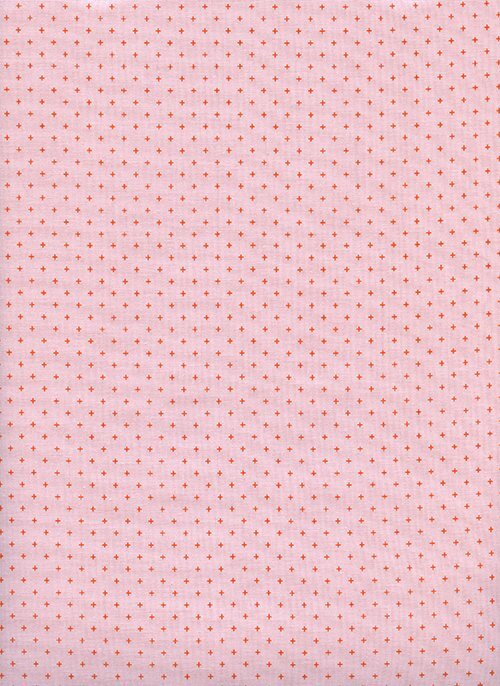 Cotton + Steel Add It Up by Alexia Abegg Basics on pink. 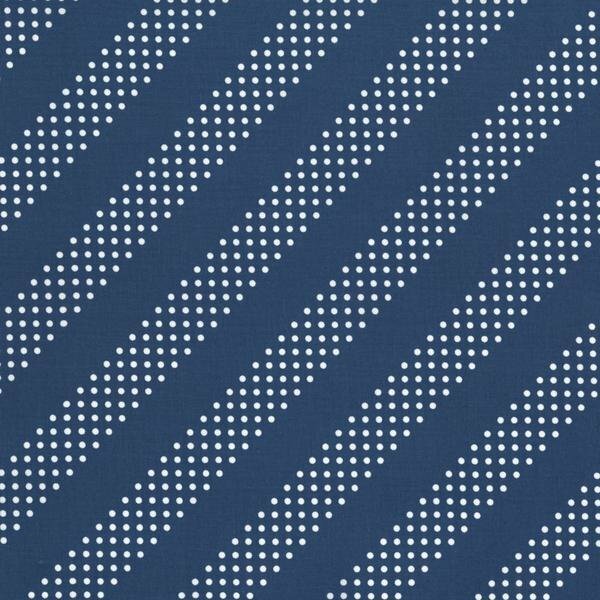 Cotton & Steel Add It Up Blue plus signs on black background. 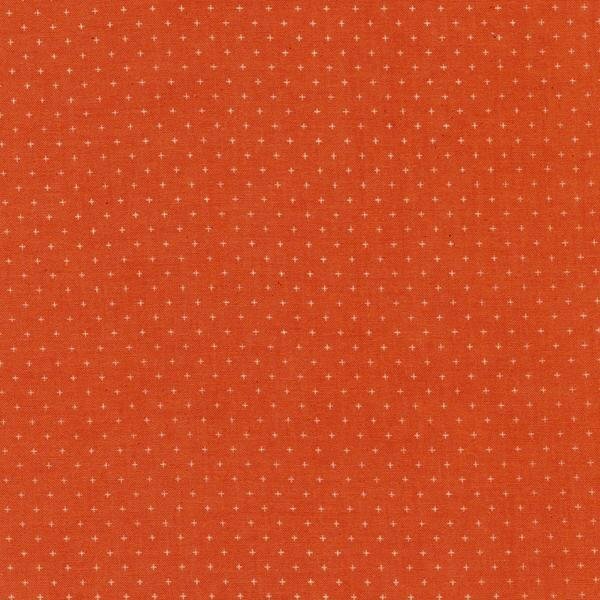 Cotton & Steel Add It Up Plus signs on rust background. 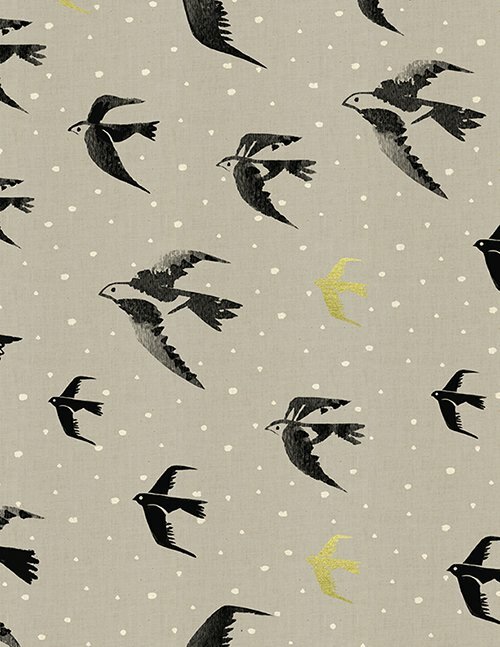 Cotton & Steel - Black & White - Gold metallic and black swallows, white dots on grey background. 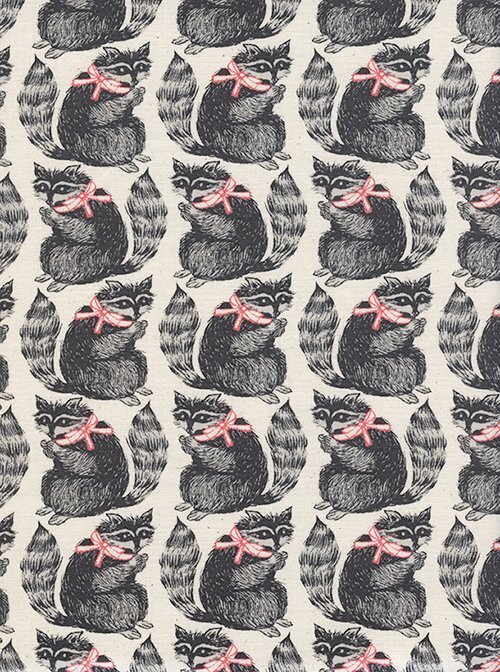 Cotton & Steel - Black & White - RACCOONS with pink bow. 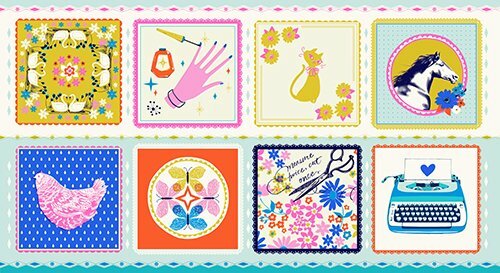 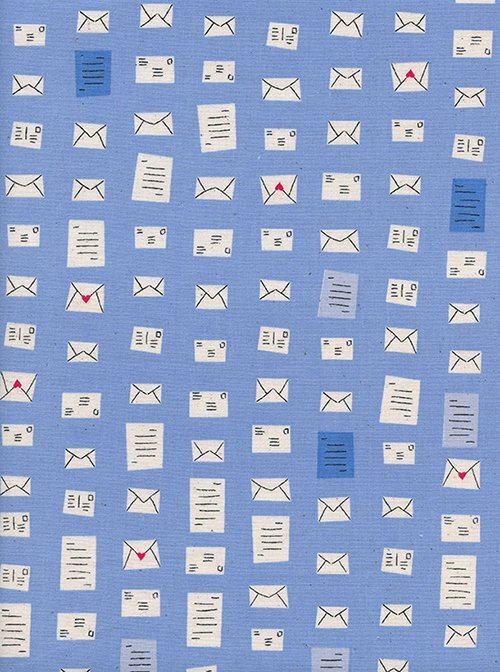 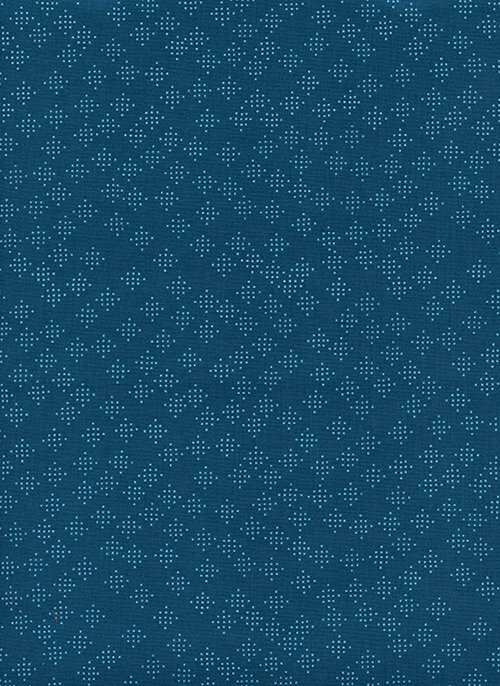 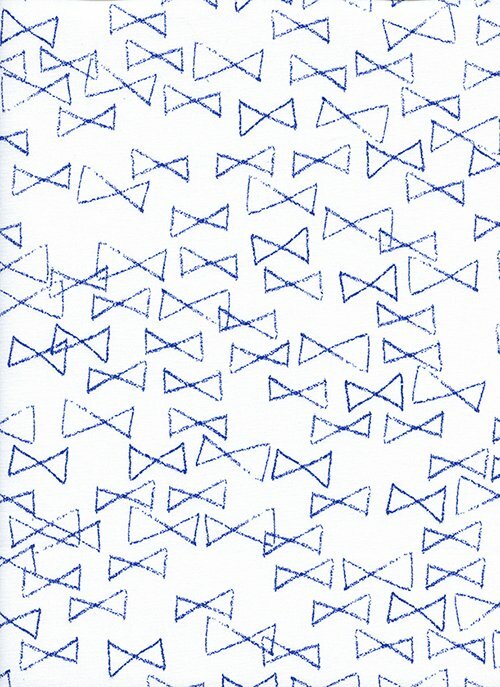 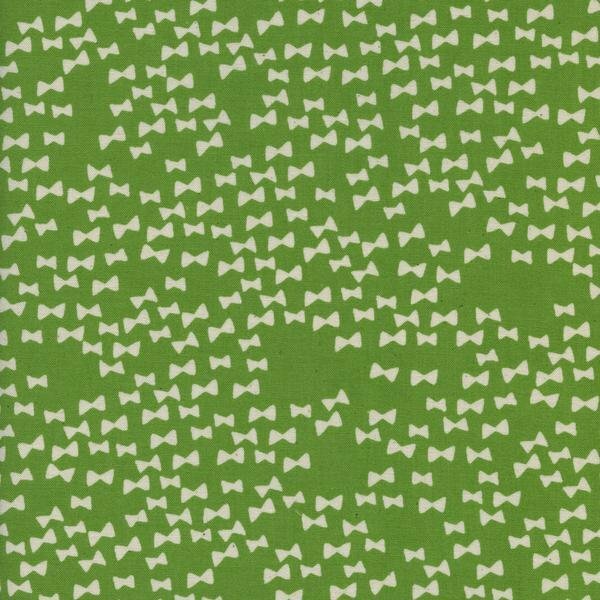 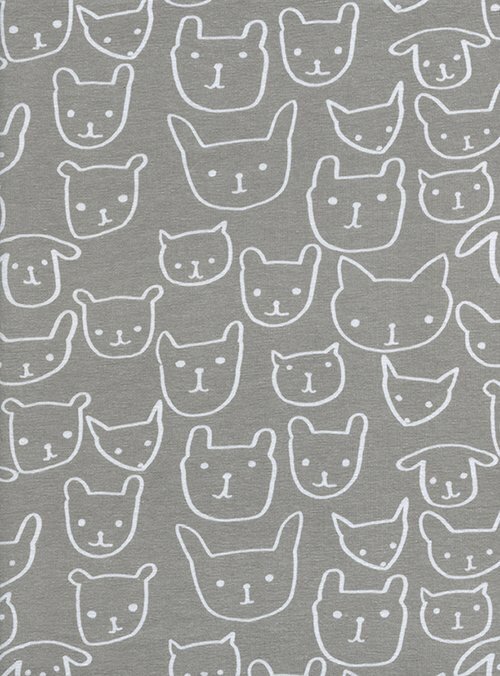 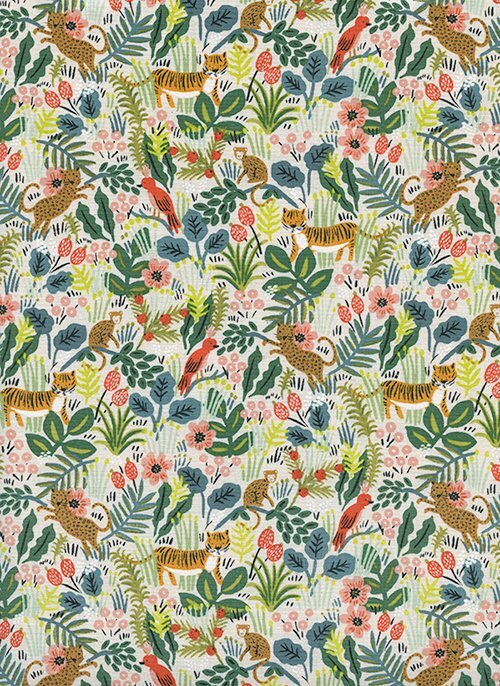 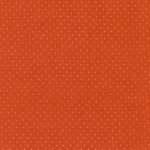 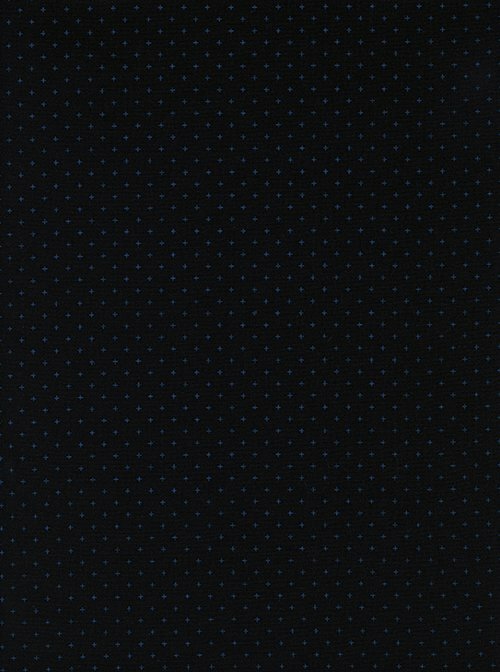 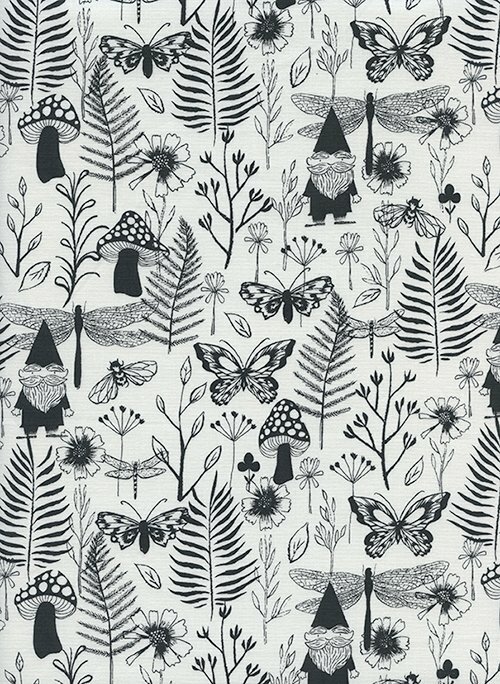 Cotton & Steel - 95% Cotton 5% Spandex KNIT fabric - Outline cats. 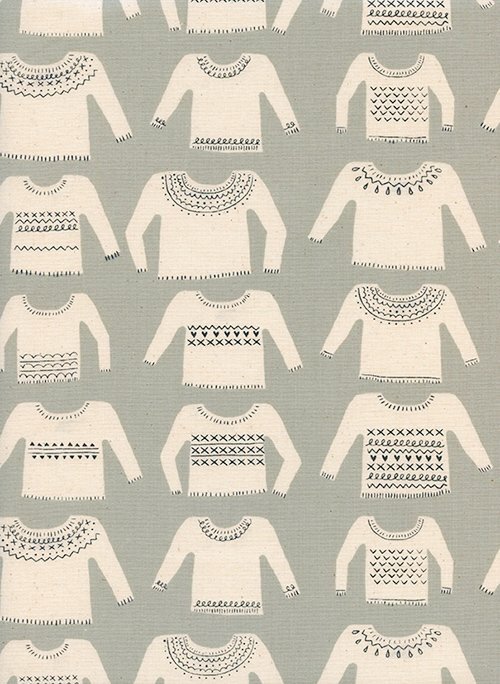 Cotton & Steel - Noel - Cream sweaters on grey background. 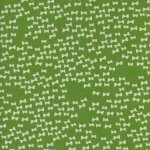 Cotton + Steel Flower Shop White bowties on green background. 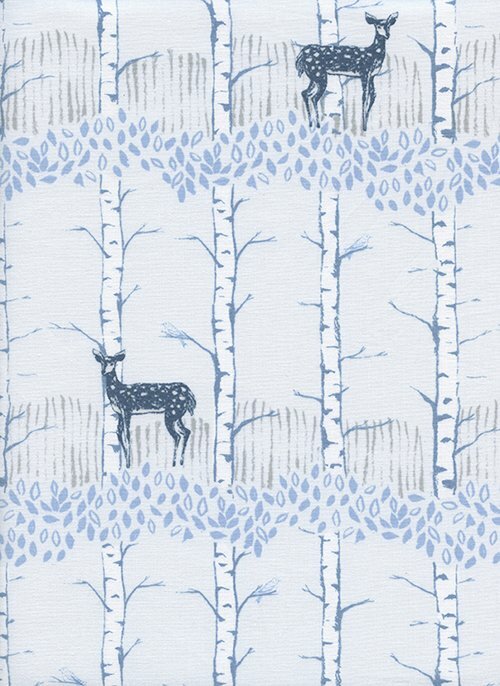 Cotton + Steel Frost Fawn in Forest in Neutral. 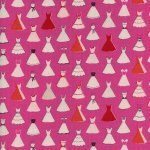 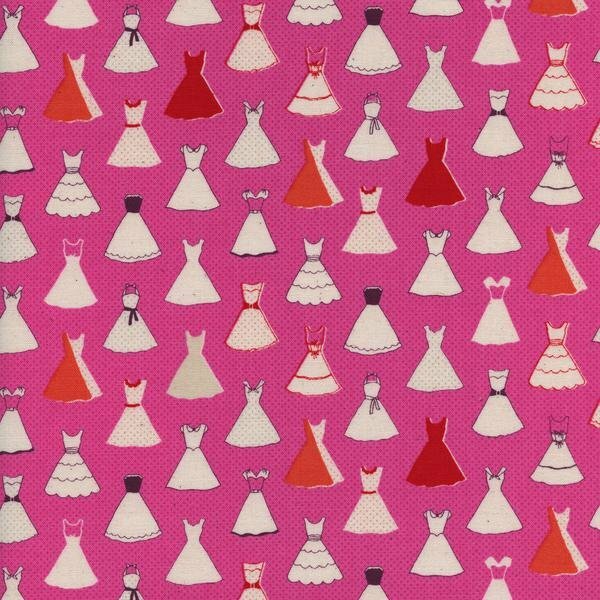 Cotton + Steel Jubilee Dresses on hot pink background. 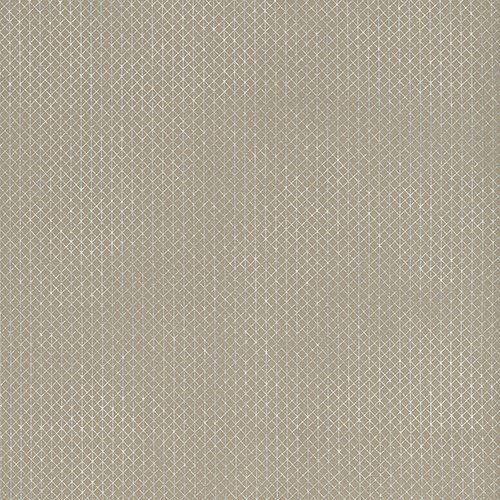 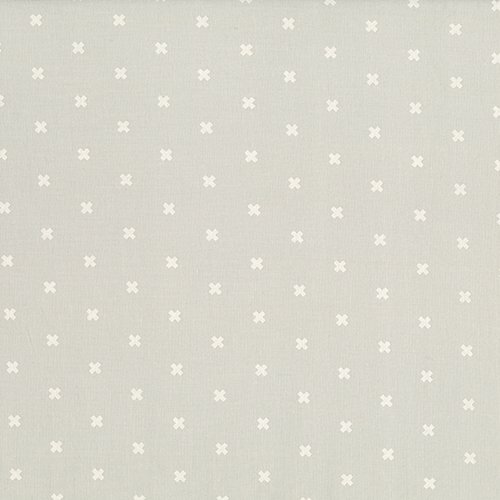 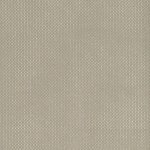 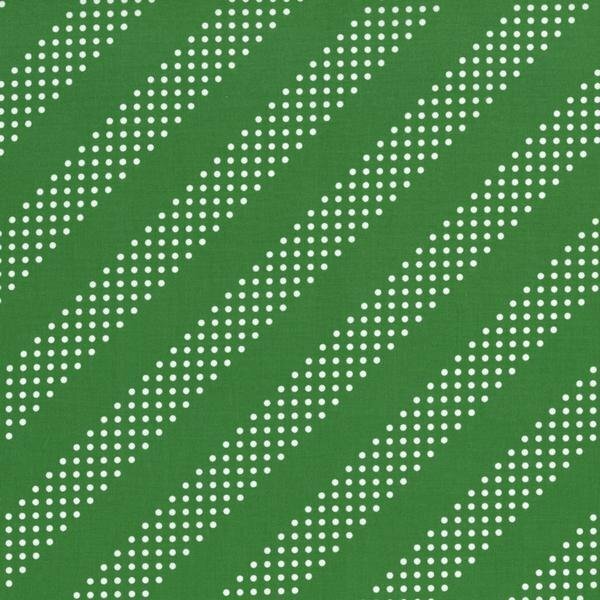 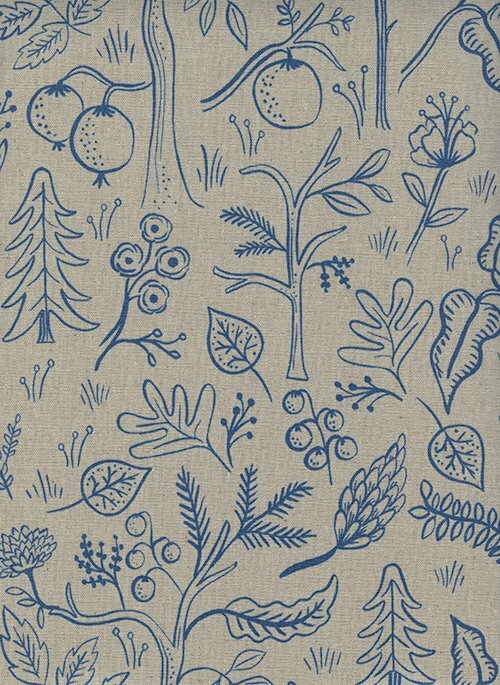 Cotton & Steel - Basics - Silver Metallic crosshatch lines on natural background. 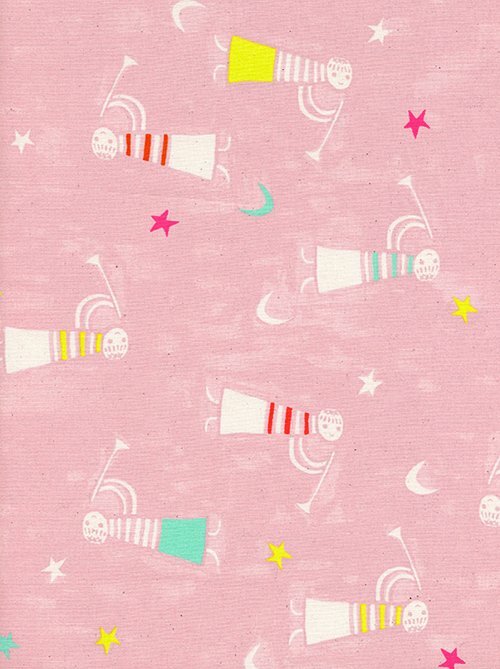 Cotton + Steel - Noel - Angels singing on pink background. 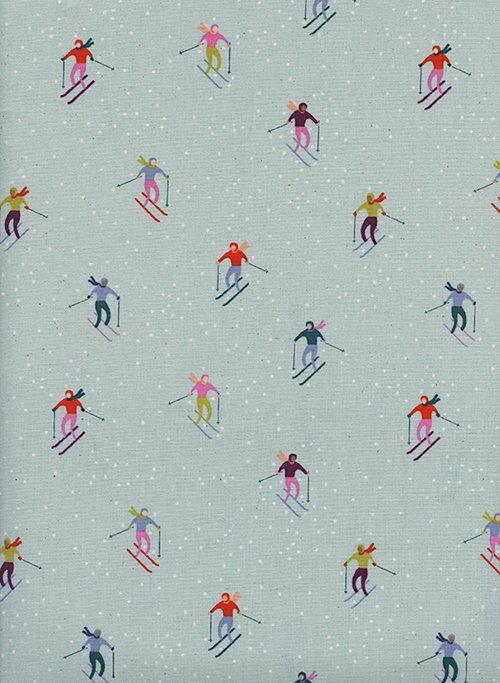 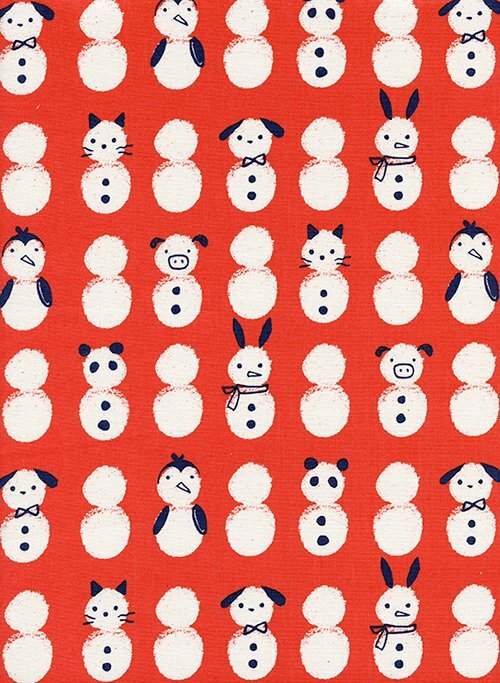 Cotton + Steel - Noel - Snow babies on red background. 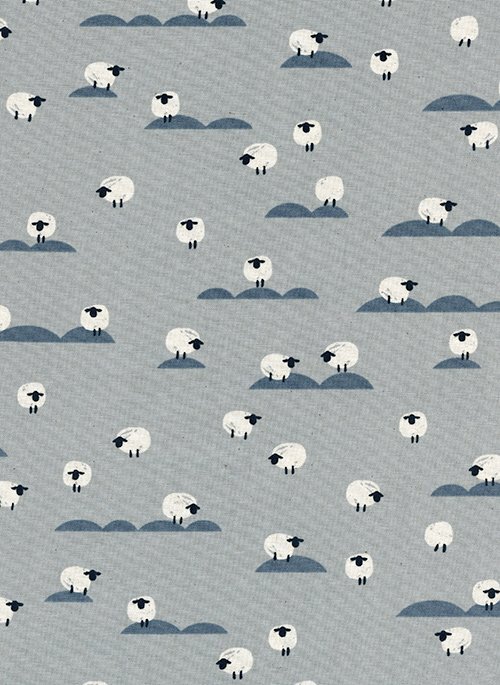 Cotton + Steel - Panorama Cloud - White sheep on grey background. 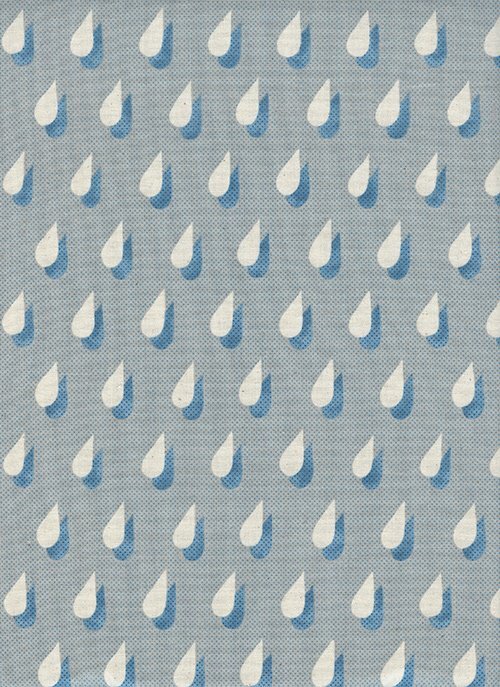 Cotton + Steel - Panorama Cloud - Lg raindrops on grey background. 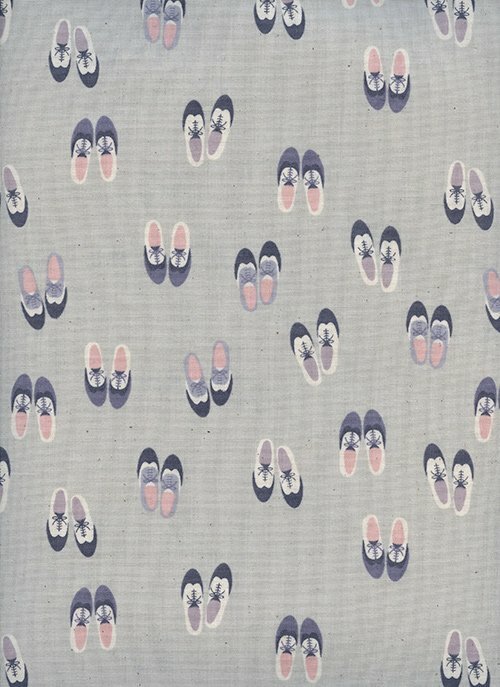 Cotton + Steel - Panorama Cloud - Oxford shoes on grey background. 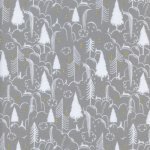 Cotton + Steel Sleep Tight Trees & mountains on grey background. 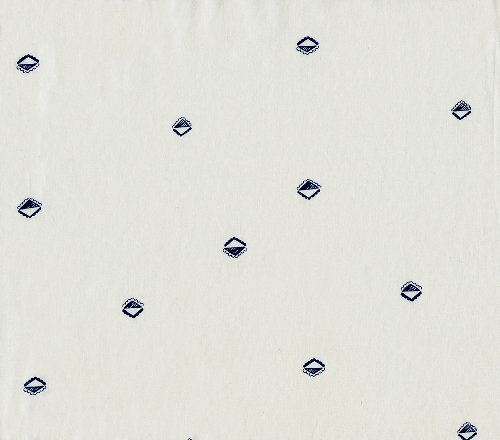 Cotton + Steel SS Bluebird White letter and envelopes on blue background. 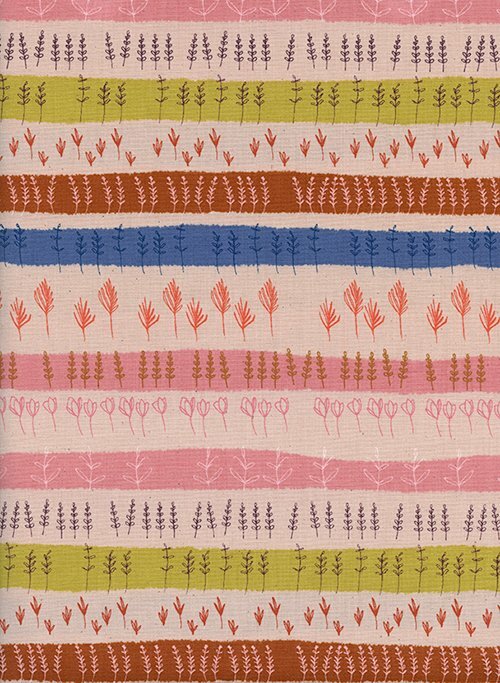 Cotton + Steel Firelight - Hollyhocks on grey background. 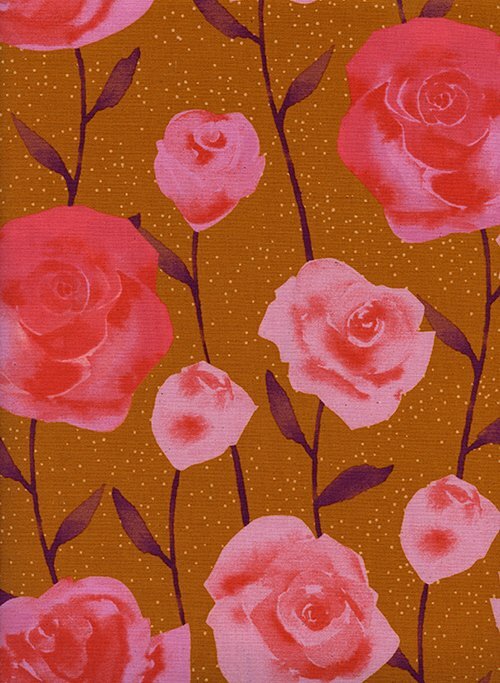 Cotton + Steel Firelight Pink roses on gold background. 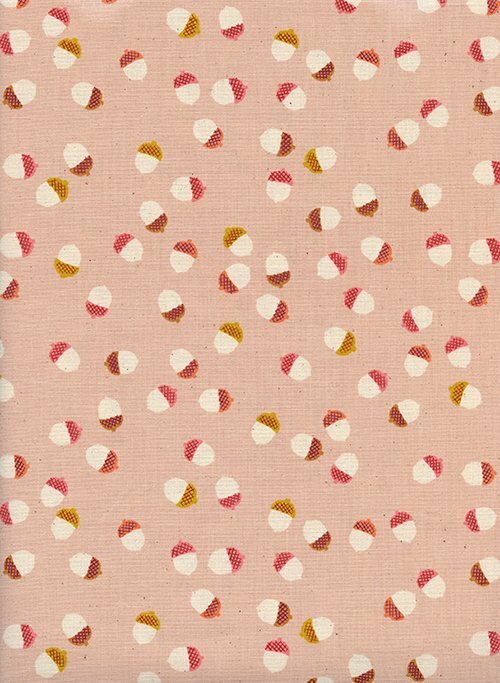 Cotton + Steel Firelight Acorns on peach background. 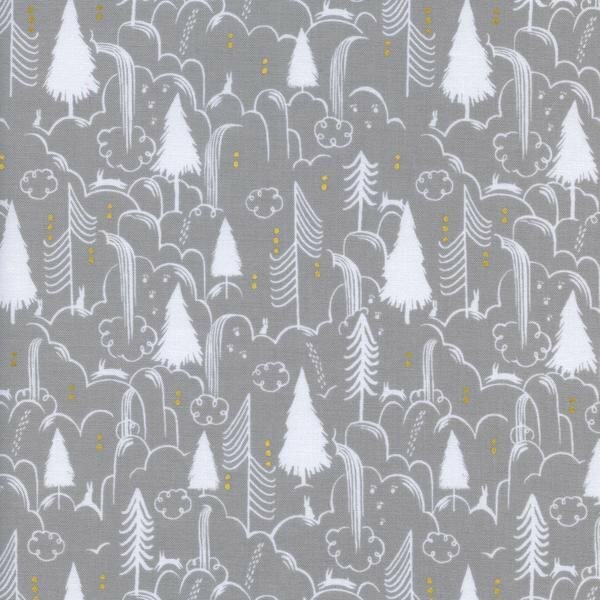 Cotton + Steel Front Yard by Sarah Watts Botanicals and gnomes on cream background. 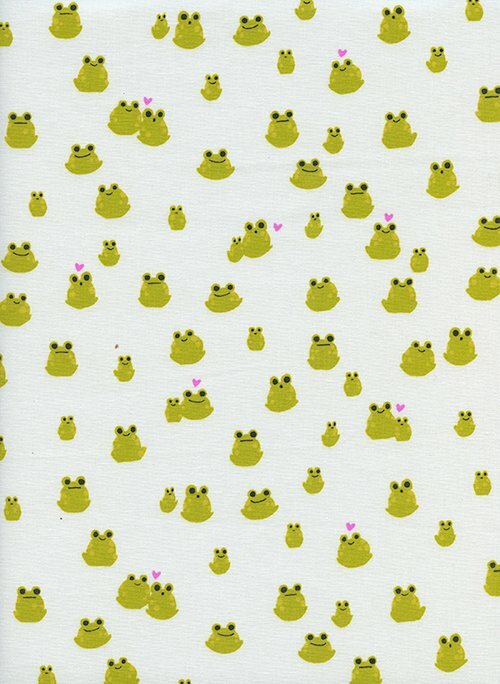 Cotton + Steel Front Yard by Sarah Watts Frogs on cream background. 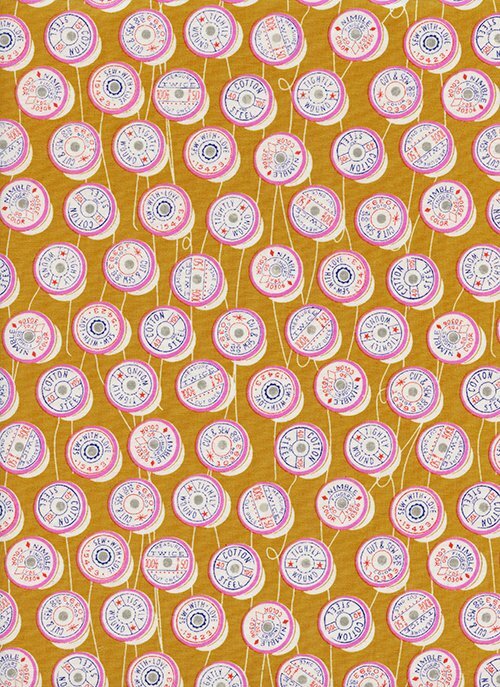 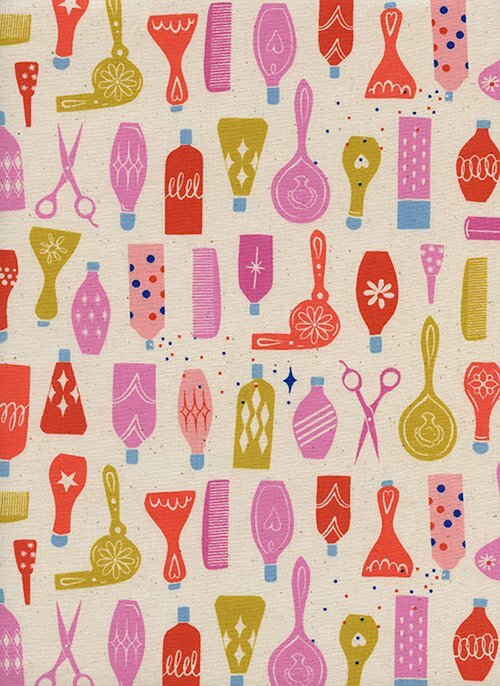 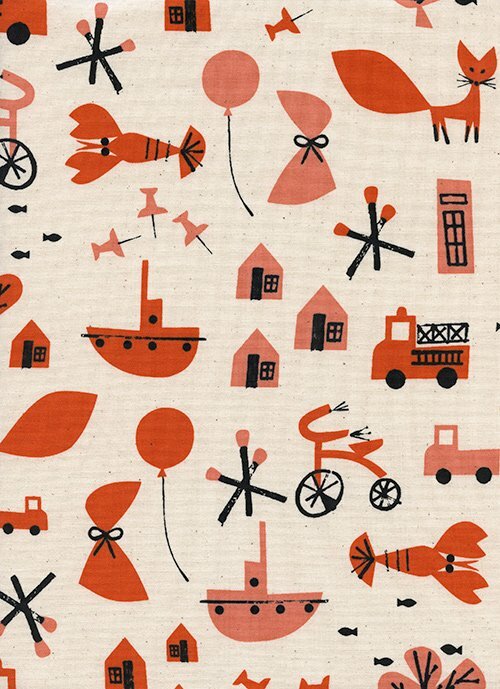 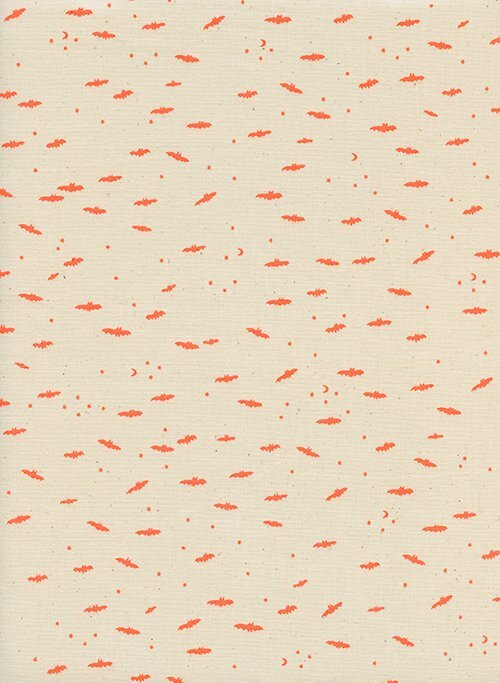 Cotton & Steel - Lil Monsters - Orange flying bats on cream background. 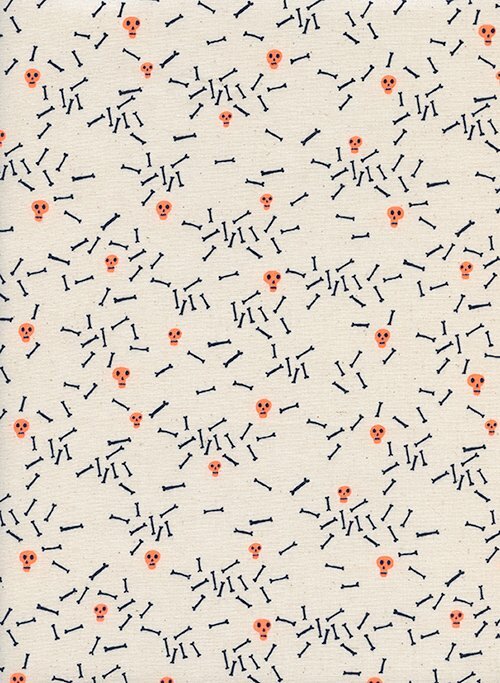 Cotton & Steel - Lil Monsters - Tossed black bones and neon orange skulls on cream background. 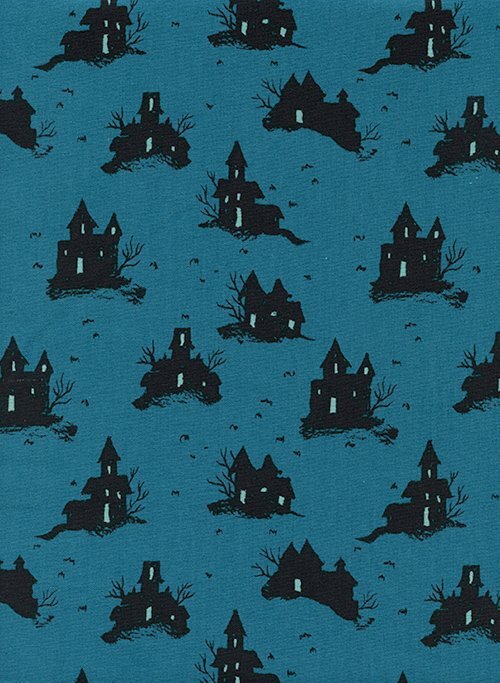 Cotton & Steel - Lil Monsters - Trick or Treat black houses on teal background. 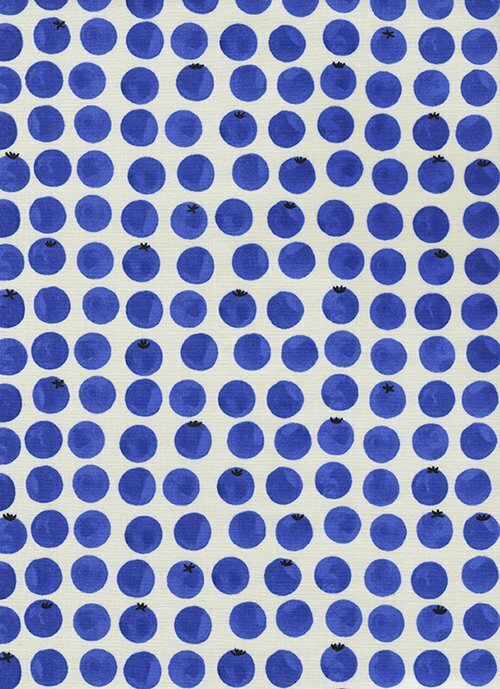 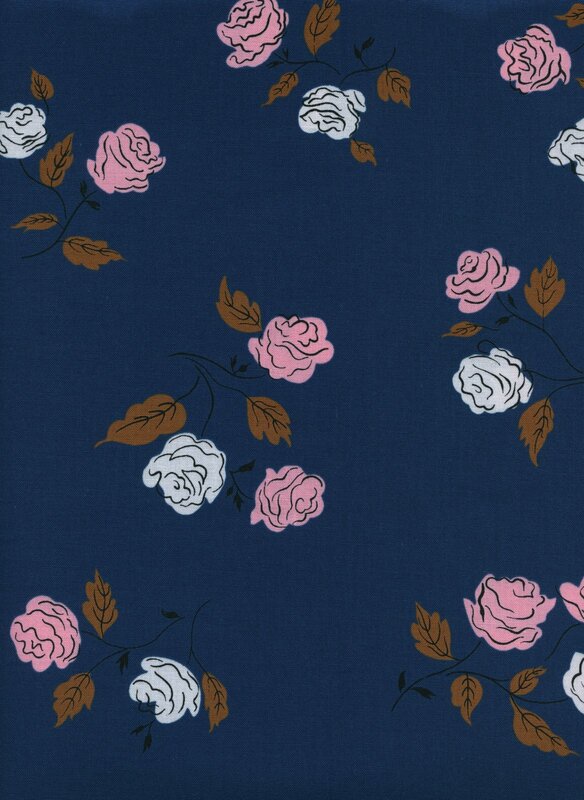 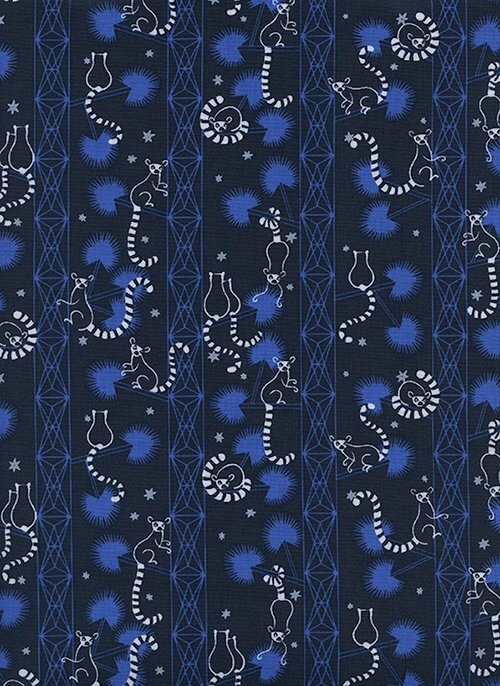 Cotton + Steel roses on midnight navy background.